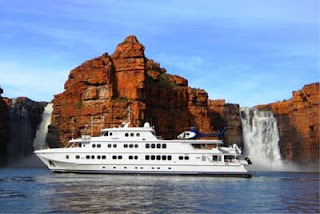 Broome & The Kimberley Holidays are pleased to release a unique NEW Kimberley Cruise package offer for the 2012 Kimberley Waterfall Season. 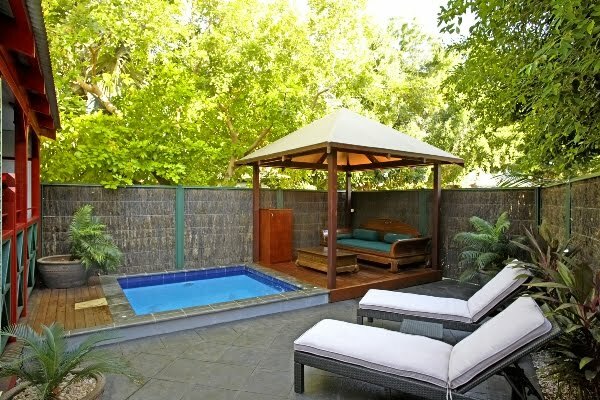 Your holiday begins at Cable Beach Club Resort & Spa in a Villa; totally luxurious and private with your own butler service and plunge pool. 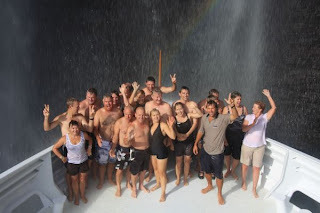 Join the True North cruising the pristine Kimberley coast from Broome to Wyndham. Highlights include King George Falls, the Hunter River, Prince Regent River, Montgomery Reef and the Horizontal Waterfalls. Arrive into Kununurra, the heart of the East Kimberley, the perfect base to explore the region including the Bungle Bungles.